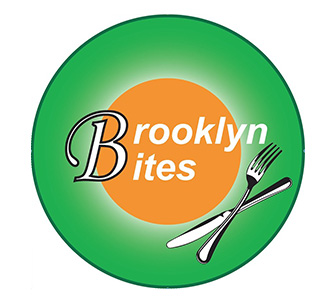 Online ordering menu for Brooklyn Bites. Welcome to Brooklyn Bites! We are a local favorite in the community for our genuine and tasty cuisine. Our menu includes a mix of Indian and Nepalese favorites plus pizza and some Seafood options! You can order and make your own pizza or make your own smoothie! We are located on the corner of Nostrand Ave and Carroll St across form the Medgar Evers Col Preparatory School. We deliver to Crown Heights. Order online today for takeout or delivery!